The exhibition of National Széchényi Library entitled The Corvina Library and the Buda Workshop will be open from November 6, 2018 until February 10, 2019. 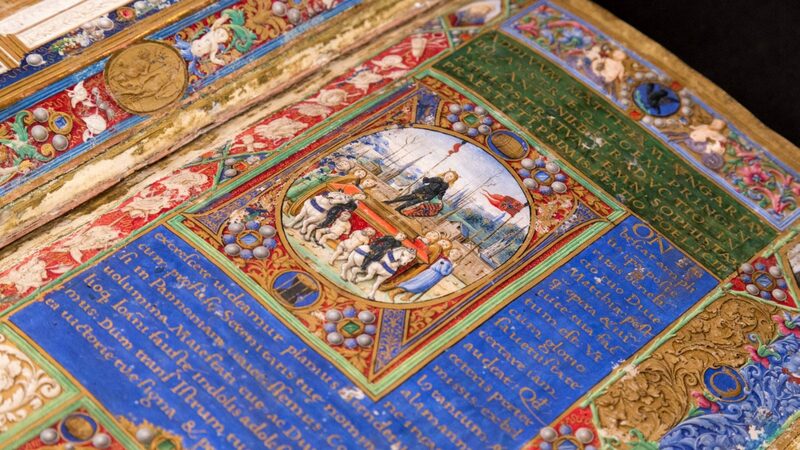 A lot of splendid corvinas and other decorative codices will arrive in National Széchényi Library from Hungarian collections, as well as from New York, Paris, the Vatican City and from different parts of the world. Out of the manuscripts, several precious items, representing an important part of the history of culture, will be on display for the first time in Hungary. 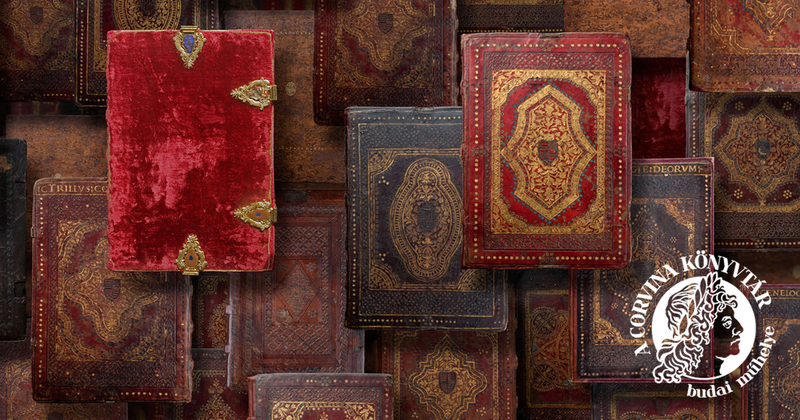 The exhibition opening on November 6 aims at exploring a so far hidden, less emphasized aspect of King Matthias Hunyadi’s library. In addition to the splendid codices ordered from Italy, similarly precious and decorative manuscripts were made in the royal court of Buda as well. It was due to the joint efforts of the book illuminators, book binders and scribes of Buda, and of the humanists dreaming up the library, that the royal bookhouse was converted into a decorative Renaissance-era royal library displaying uniform features. The aim of the exhibition is to explore and present the systematic and grandiose endeavor, serving the formation of a royal library in the court of Buda.